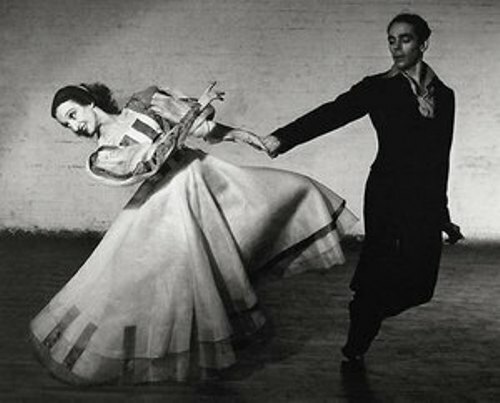 Humphrey had her own techniques when she danced. That is why the dancers today still learn about her techniques. 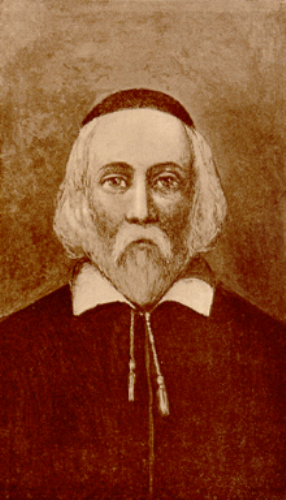 Pilgrim William Brewster was the ancestor of Humphrey. In 1620, he arrived on the Mayflower. Doris’ mother had a concert piano training. Her name was Julia Ellen Wells. Her father was a journalist named Horace Buckingham Humphrey. When Humphrey was educated at the Francis Parker School, she studied dancing under Mary Wood Hinman and prominent ballet masters after she was encouraged by her mother. Humphrey became a dancer during a concert tour in the western states. The Santa Fe Railroad was the sponsor for the concert. Look at facts about Diego Velazquez here. When she was 18 years old, she opened her dance school in 1913. Her mother helped Doris by becoming a pianist and manager. Even though Humphrey opened her dance partly due to the financial issue, it was a huge success. Her class included the ballroom dance for young adults, ballroom dance for children, classic dance and gymnastic. Doris began to learn choreography when she was enrolled in Denishawn School of Dancing and Related Arts in 1917 after Mary Wood Hinman encouraged her to move to California. Check facts about Andre Derain here. Scherzo Waltz, Soaring and Valse Caprice were some creations of Doris. They are still performed until today. Doris enjoyed a successful career as a dancer. She also took part in Vaudeville Theater. Doris had slender figure. Her height was less than 5’3”. Do you like reading facts about Doris Humphrey?